The South Shore vividly recalls Nova Scotia's fishing and sailing past through authentic fishing villages, white sandy beaches, island-studded bays and our famous lighthouses. You can also discover historic towns, privateering legends and local artisans. At Peggy's Cove, the waves crash upon the rugged granite stones and you can mail a postcard from the only post office located in a lighthouse. Mahone Bay is known for its photogenic three churches, and Lunenburg, Nova Scotia, a UNESCO World Heritage Site is home to the famous Bluenose II and the Fisheries Museum of the Atlantic. 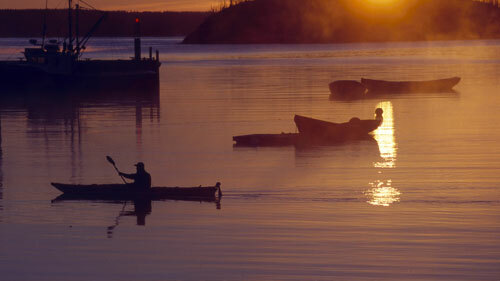 Check out the links below to help plan your Nova Scotia vacation in the South Shore region.